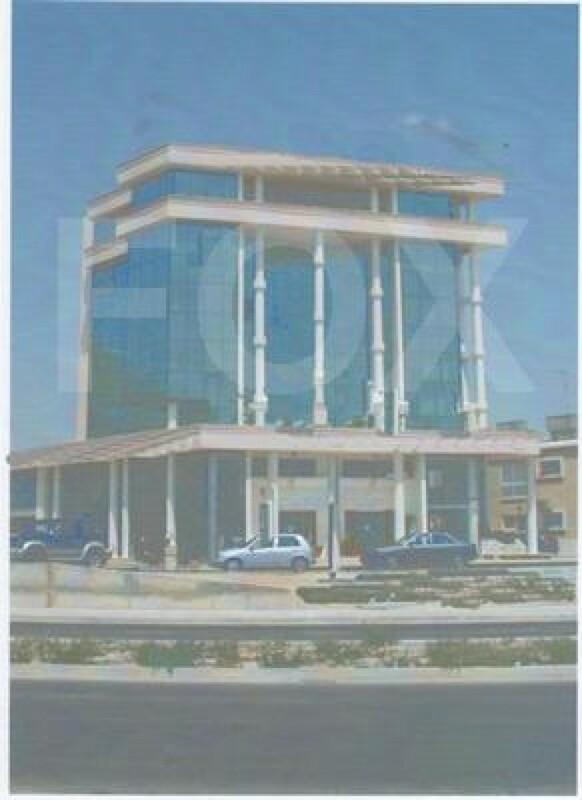 The building is in Larnaca located on the main road to Limassol. It is built on two plots of land of 1079 sq.m. area and has a total built area of 1580 square meters. It consists of a spacious show room on the ground floor with mentzanin and five floors of offices.